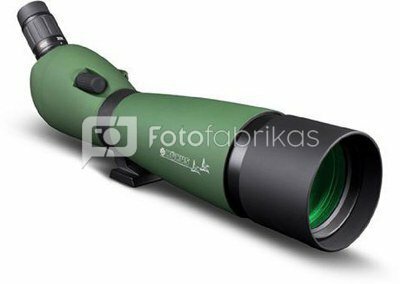 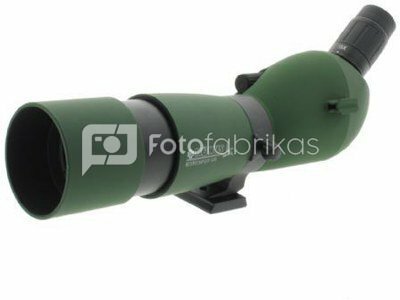 The Konus spotting scope 15-45x60-65 Konuspot is an attractive waterproof spotting scope for bird and plane spotting. 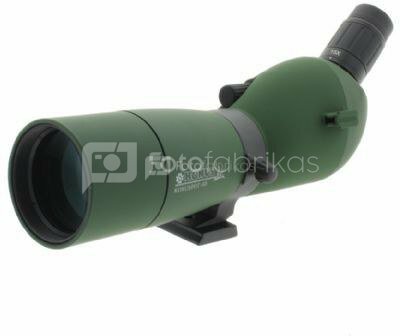 With 45 degrees wide, variable zoom and BaK-4 glass with fully multi coated spotting scope it provides a clear and accurate images even in poor light or weather conditions. The spotting scope comes with tablestand.